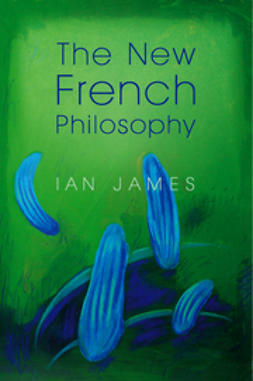 This book gives a critical assessment of key developments in contemporary French philosophy, highlighting the diverse ways in which recent French thought has moved beyond the philosophical positions and arguments which have been widely associated with the terms 'post-structuralism' and 'postmodernism'. 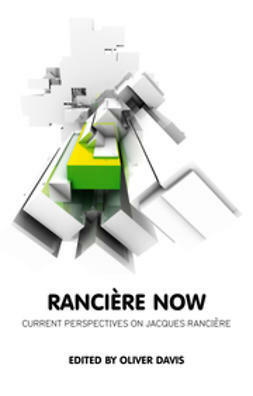 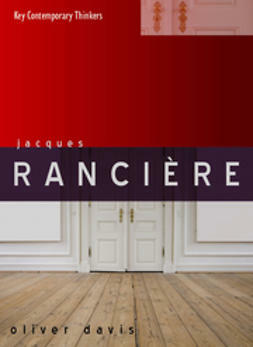 These developments are assessed through a close comparative reading of the work of seven contemporary thinkers: Jean-Luc Marion, Jean-Luc Nancy, Bernard Stiegler, Catherine Malabou, Jacques Rancière, Alain Badiou and François Laruelle. 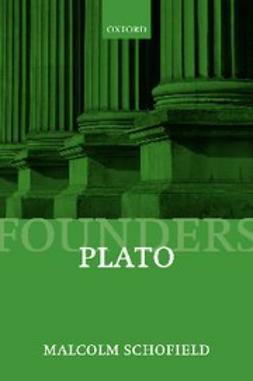 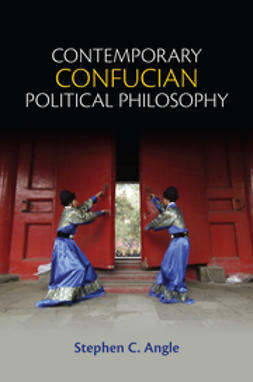 The book situates the writing of each philosopher in relation to earlier traditions of French thought. 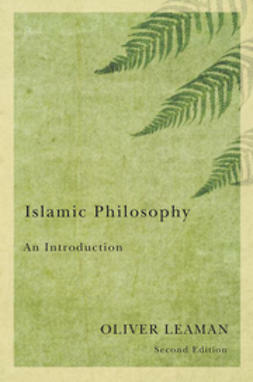 In differing ways, these philosophers decisively distance themselves from the linguistic paradigm which dominated so much twentieth-century thought in order to rethink philosophical conceptions of materiality, worldliness, shared embodied existence and human agency or subjectivity. 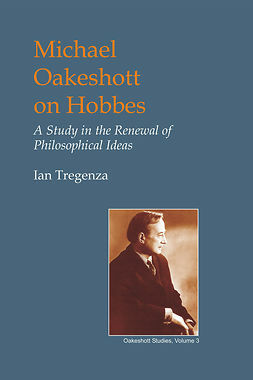 They thereby open the way for a radical renewal of the claims, possibilities and transformative power of philosophical thinking itself. 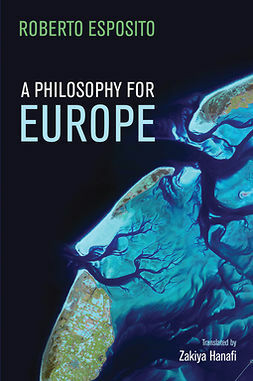 This book will be an indispensable text for students of philosophy and for anyone interested in current developments in philosophy and social thought.